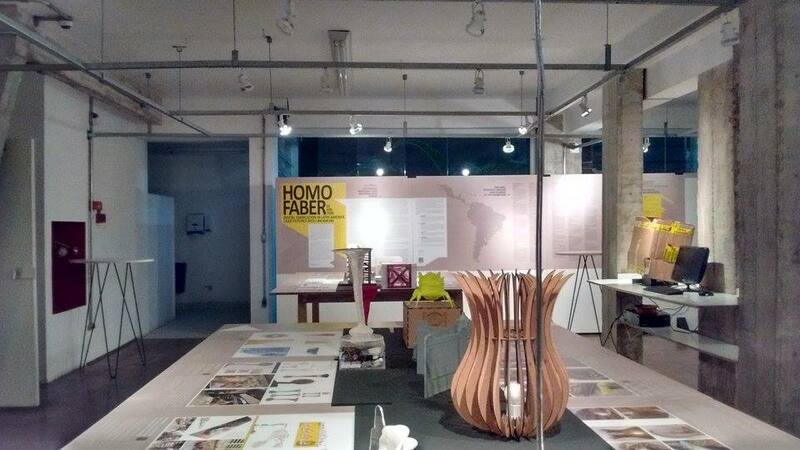 Homo Faber was a travelling exhibition in South America in 2015. 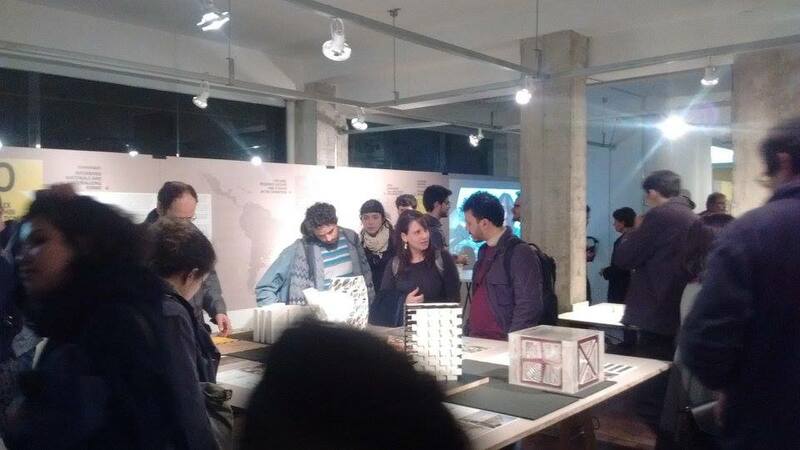 Curators David M. Sperling and Pablo C. Herrera mapped the digital fabrication actors in South America and its boom in the 2010's. 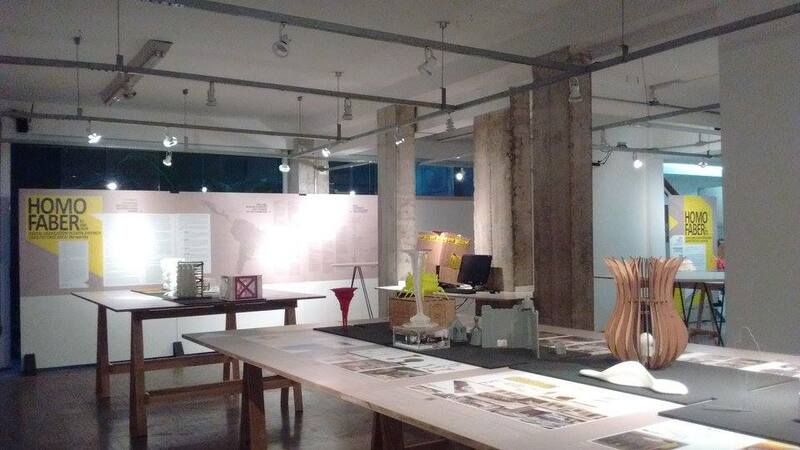 Some of the professional and academic projects by Victor Sardenberg were exhibited, including Coblogó by SUBdV Architecture, Muscipullus by UFRJ students and Love Project by Studio Guto Requena. The catalogue is available here.